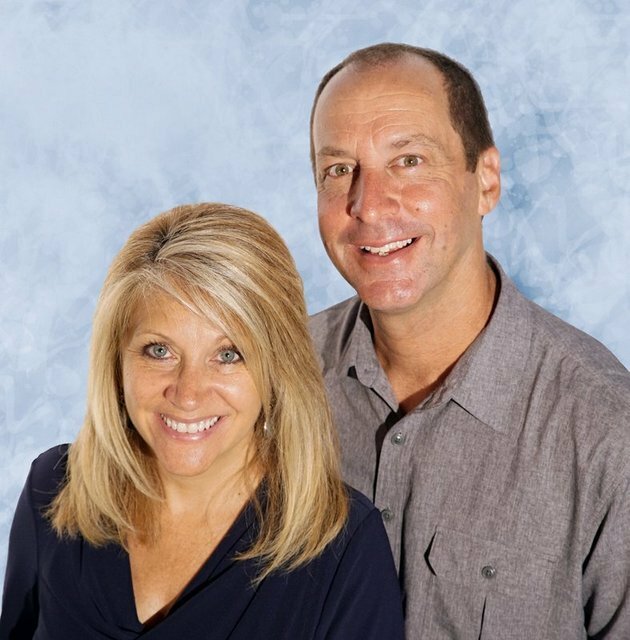 We are Lois & Ron Schweiss and we feel blessed to be able to live and work in one of the coolest places in the United States. We want to help you with your Lake of the Ozarks real estate needs. With a combined 45 years in the business, and hundreds of happy Buyers & Sellers, we are uniquely qualified to assist you in achieving your goals. Whether you're looking for your first vacation condo or a luxurious home, please contact us. We are full time agents who will put your needs and goals first. We have the experience needed to represent you! Please allow us an opportunity to exceed your expectations. Use our online property search to help you narrow your real estate search around Lake of the Ozarks. We look forward to working with you!